Ever wonder how it's possible to run a brokerage that's tech savvy, yet knows when to keep things old school? That rakes in referrals, yet never compromises on customer service? We sat down with Jaret Ghent, founder of Sacramento-based brokerage (and Updater client!) 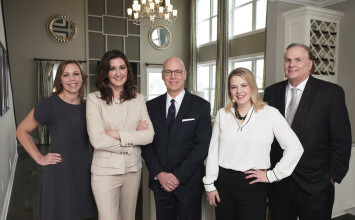 Vision Real Estate, to find out how industry expertise, tech integrations, and client transparency all work together to provide an incredible client experience. 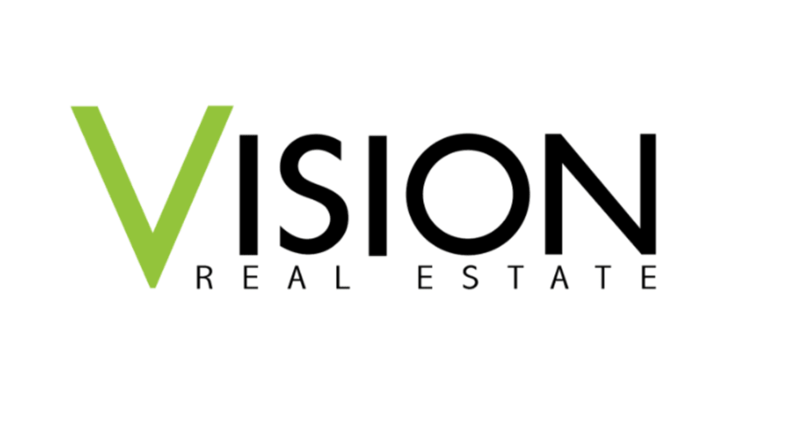 How would you describe Vision Real Estate in three words? Why is it important for brokerages and agents to provide customer service that goes "above and beyond?" "I think customer service is the part of the business that’s missing the most. People often get so consumed with technology, social media, and where the industry has gone with the Internet, that they often forget one of the core values of real estate — it’s fundamentally a relationship business." 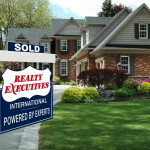 What makes Vision Real Estate different? "The key thing is the time that we spend focusing on training our Advisors to excel in not only the industry practices, but in customer service. We have all the tools and technology to make both the consumer's interests and our business more effective and efficient, but we don't lose sight of the fact that real estate is a relationship business. The Internet and technology should be a conduit to building a better buyer and seller experience." What does Advisor training involve, and how does it make an Advisor equipped to offer a fantastic customer experience? "The reality is most agents do not receive the real world training they need and become transaction-oriented, instead of client experience-oriented. We focus a lot on the things that sometimes fall by the wayside — following up, answering your phone, being available, being responsive, and being professional to your clients at all times. It’s key in our industry, and it’s important to be able to build a business where every client refers 2-3 people without question." 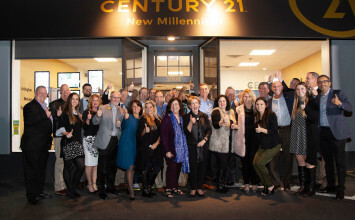 How does Vision Real Estate use technology to meet these customer service goals? "We're always looking for systems and tools to make the client experience better. For example, we use BackAgent to keep the entire transaction process online. Clients can log on at any time and monitor documentation, timelines, progress, et cetera. Electronic signature software also prevents having to run around chasing paper and making needless trips. We use a San Francisco-based company called HelloSign, and we’ve actually integrated their service directly into BackAgent — just like we did with Updater." If you could offer advice to a new home buyer or seller, what would it be? 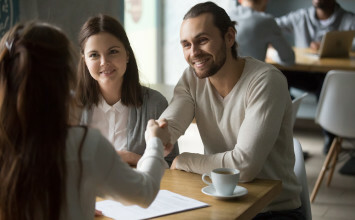 "As old school as it sounds, buyers and sellers need to speak to multiple people before deciding on one of the biggest financial decisions that they’ll make. 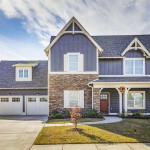 Even though the majority of our clients are referrals, we tell them to shop around. Even with our own partners sometimes, we suggest that they get second opinions. It’s the most important thing that’s still overlooked today."